A quick view of the most influential metrics in May Werthan Shayne Elementary School. May Werthan Shayne Elementary School Is Located At 6217 Nolensville Pike, Nashville, TN 37211. Located in Nashville, May Werthan Shayne Elementary School has homeowners in Nashville TN And Brentwood TN (Davidson County). For Properties Zoned For May Werthan Shayne Elementary School In Nashville TN, Please Call Patrick Higgins - Keller Williams Realty 615-682-1718. Interested in Attending May Werthan Shayne Elementary School? 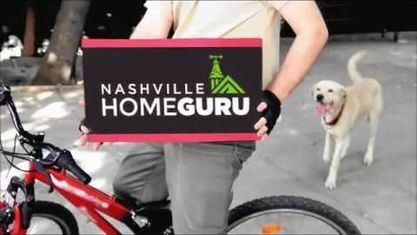 Check Out These Popular Nashville and Brentwood Neighborhoods include: Autumn Oaks Subdivision, Barnes Cove Subdivision, Bradford Hills Subdivision, Concord Place Subdivision, Jackson Valley Subdivision, Lenox Creekside Condos, Lenox Village Townhomes, Sugar Valley Subdivision and Shadow Glen Subdivision. View our selection of available properties in the May Werthan Shayne Elementary School area. Check out the latest demographic information available for May Werthan Shayne Elementary School. Get to know May Werthan Shayne Elementary School better with our featured images and videos. Learn more about schools near May Werthan Shayne Elementary School complete with ratings and contact information. Browse through the top rated businesses in the most popular categories May Werthan Shayne Elementary School has to offer.